If you’re 15 years or above and looking to get started as a lifesaver this is the award for you! 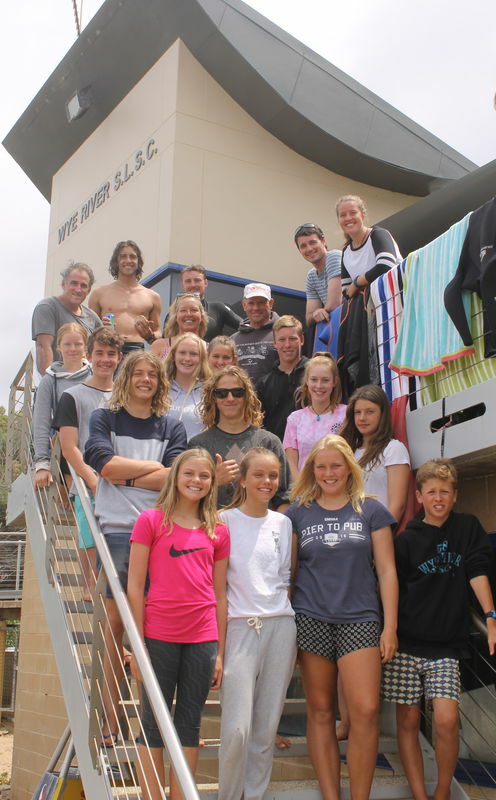 Prospective lifesavers below the age of 15 can start with their Surf Rescue Certificate (SRC) which is an award similar to the bronze minus a few units. …among many other topics too numerous and interesting to list. The only requirement for the bronze medallion is that you be able to swim! Before commencing their bronze, participants must be able to complete a 400 metre pool swim in no more than 9 minutes. SRC participants must complete a 200 metre pool/open water swim in no more than 5 minutes. That's it! While you're on the camp you're free to stay at the bunkhouse (food not included) or organise separate accommodation. A separate bronze camp is also run in the first week of December every year for the students of Colac Secondary College. This camp is generally at capacity every year however if you're unable to make the summer camp above feel free to email wyeslscchief@gmail.com and we may be able to fit you in! For any further information on these awards or any other award contact the Chief Instructor Ben Wilson at the email above.